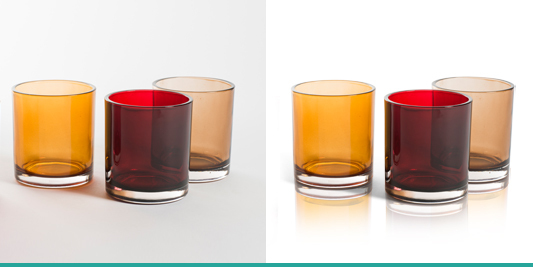 Clipping Path Office has achieved shell-shocking popularity due to its flawless services including clipping path, image retouching, cut out images, image masking, shadow creation, image manipulation and web shop image editing. To get that woo factor in your image, using one or more of these services are necessary. We believe in offering 100% perfect image processing services to our clients as our team is well experienced in using latest techniques and innovations. Upgraded versions of software like Adobe Photoshop, Lightroom and Illustrator etc. are used to put an appealing factor in the end results. Clipping path allows you to remove the background or cut out the object from the background with Photoshop tools. Retouching the images or color adjustments is now easy with the use of various Photoshop tools. Let us enhance our jewellery and model photography. Thin edges like hair, fur, water splash and smoke needs image masking to get cut from the background accurately. Add a sense of creativity and reality in your images by playing around with multiple images and combining them into one. Add natural shadow effects to the images and make them pop out from the background flawlessly and dramatically. Optimize your product images to meet various web-shops image guidelines. See a huge boost in sales with eye-catching product photography at Amazon, eBay and many more. 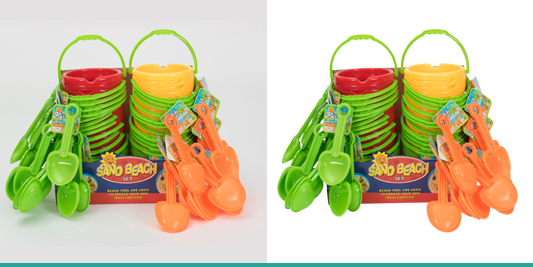 Clipping path or photo cut out is a technique to isolate the objects from the background using various tools. 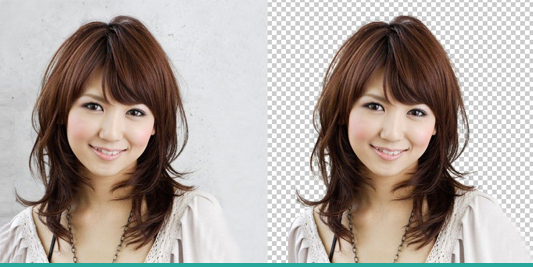 Often called as deep etch and background removing, it is the most common service offered by Clipping Path. Image masking involves using immense operations to cut off objects like water splash, hair, fur, smoke and silk muslin from the background. We provide flawless results by handling the images with precision. 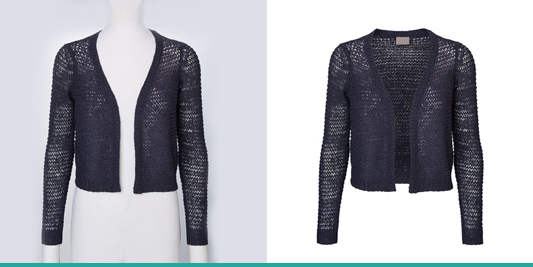 Clipping Path makes your images look realistic and natural by offering remarkable shadow creation services. Your images are edited with various Photoshop tools to give artistic and creative look. 100% job satisfaction is offered!! 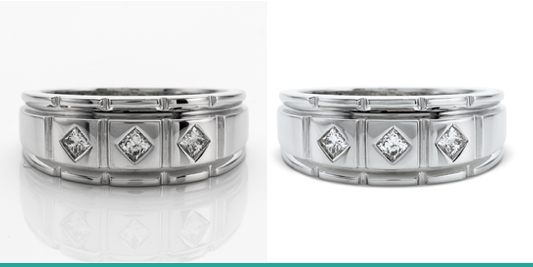 At Clipping Path, we have professional retouching artists who put life to the dull images. Our team is expert in offering specialized services like jewelry product photography and enhancing model photography to be used in magazines. Creativity speaks for itself. Our team of experienced designers offer image manipulation service to show creativity and reality in the images. Tasks like combining two elements in one image or image composition to express uniqueness is what we call image manipulation. 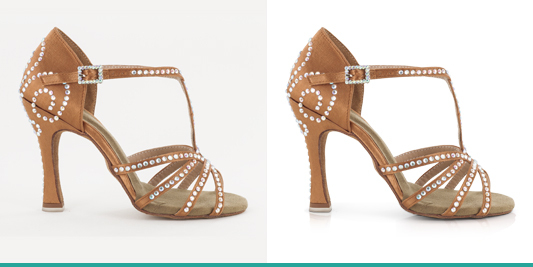 Our team is versatile in dealing with web image editing and fashion product images to make them ideal for different online stores round the globe. The standard of images for online portals like eBay, Amazon, Tradesy, Storenvy and many alike are known to us. We have more than 2000 happy clients worldwide - why not join them? Whatever your query, contact us now and talk with our professional team. © 2016. Clipping Path Office. All rights reserved. Developed By: AR Creative Ltd.